Remember when we were young and wanted to use ketchup, but it didn't fall down from the glass bottle onto the dish? Instead, we had to turn the bottle upside down and smack it on the bottom to pour it out. What the company did not realize is that making the glass bottle with an attractive label may look good, but the actual experience of using it is bad. 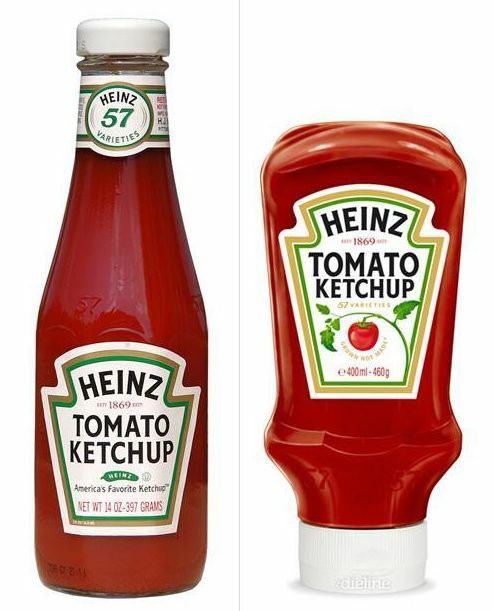 That is the simple difference between user interface (the glass bottle) and user experience (pouring the ketchup). A User interface is a simple, intuitive means for a user to interact with PCs, smart mobile devices, websites, communication devices, and software applications. All our five senses Sight, Sound, Smell, Touch, and Taste are our User Interface, for us to interact with the world. What we get with them all together is our User Experience of the world. Today, with so much digital all around us, User interface (UI) focuses on the look and feel of screens, pages, forms, text boxes, and visual elements, like images, videos, buttons, and icons that you use to interact with a device, website or product. User experience (UX), on the other hand, is the experience that a person has as they use and interact with products and services. Imagine if you asked a query to Google and it took more than one minute to get a result. Even if the interface stayed the same, your experience with Google would be dramatically different. UI will more focus on look and feel, the responsiveness of the product. It cares for if the function works or not. UX design not only cares for its function but the users' emotion, how the users feel about their interaction with the UI. A positive user experience enhances customer satisfaction and loyalty by improving the usability, ease of use, and pleasure provided in the interaction between the customer and the product. 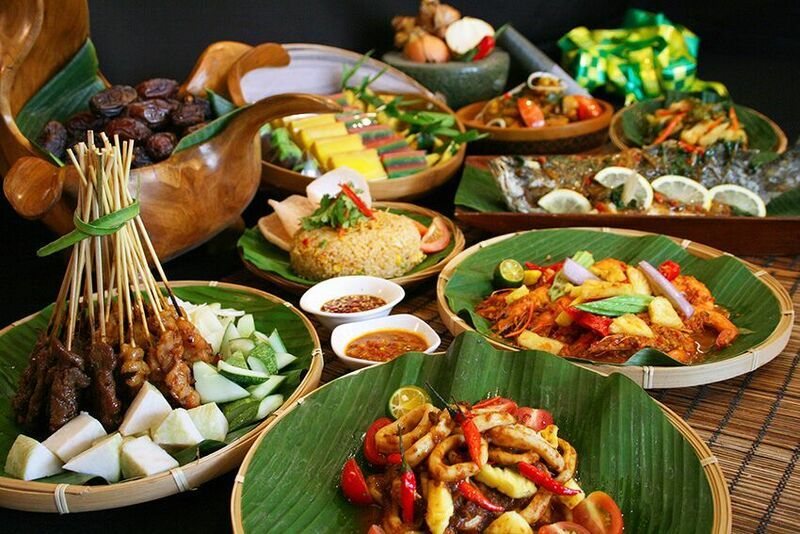 UI is when you go to a five-star hotel for dinner and see food arranged beautifully and UX is when you eat it to find it tastes fantastic too. You must have visited Disneyland with your kids. The attractive colors and themes they use to pull the crowds of both children and adults is user interface, while after sitting on the rides like space mountain, rock n roller coaster, free fall etc. what you get is a thrilling user experience. Your UI design can make or break the success of your website or app and it is the door to the best or worst user experience possible. Something that looks great but is difficult to use and something that looks terrible but very easy to use - both are failures in today’s digital age. UX and UI are the two most integral concepts in the world of website development. Both need to work well in relation to each other to offer the best overall outcome.